Shortly after graduating from art school, I realized I now had the gift of free time - something that just hadn't existed throughout university or even the last couple of years of high school. I was able to develop hobbies and interests: wow what a crazy thing! I soon realized that I really loved non-traditional media and journalism. Podcasts, YouTube, blogs; identity-centric shows, voices, people who existed via social media. I loved hearing people's stories and experiences, and I got really into the idea of identity. I'm just obsessed with the choices we make and how we define ourselves. I started applying for jobs where I could be a part of that story-telling, but I hadn't honed in on what niche or field that should be. Eventually, I realized podcasting and radio worked, and worked really well given that I could transfer all my skills into it, from audio editing to my storytelling, writing, and script analysis skills. Even though I'm relatively new to this field, I've been able to work on some really great shows and I hope to continue on this path! I joined the She's All Fat team in November 2017, and currently still work with them as the Producer/Editor on the team. 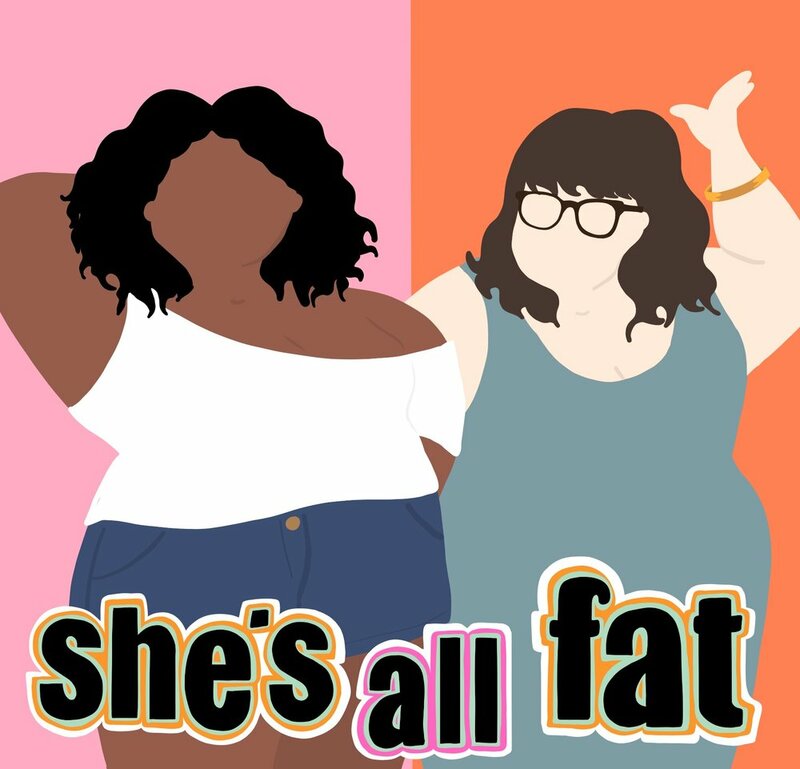 She's All Fat's tagline is "The podcast for body positivity, radical self-love, and chill vibes only," and I've never heard a more accurate description of the show. My duties as part of the team include editing, mixing, and mastering all episodes, as well as uploading and scheduling on Libsyn. 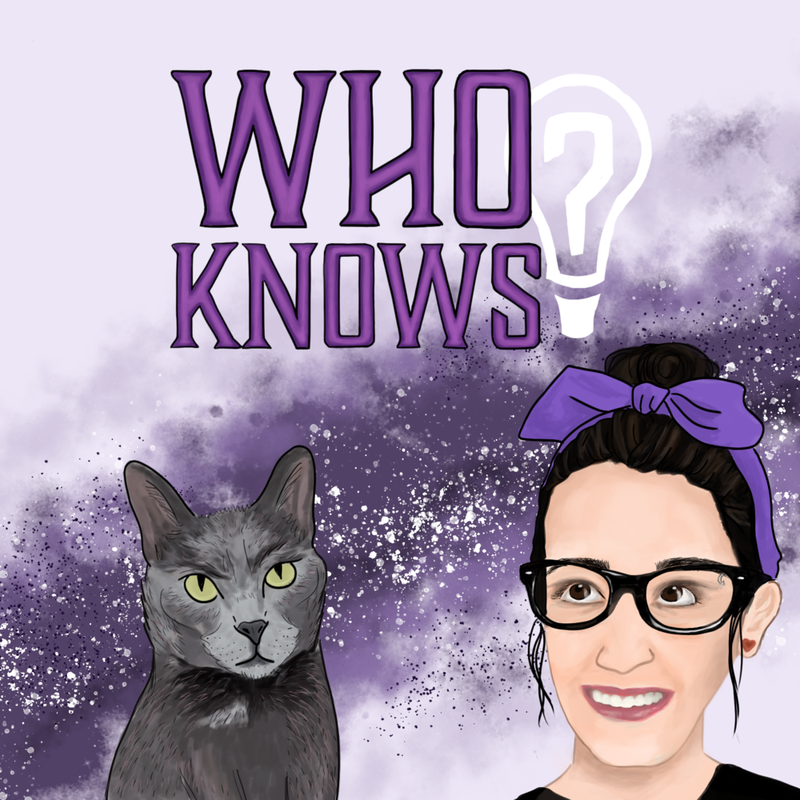 I joined the Who Knows? team pretty early on in its conception, around June 2017 and currently still work on the team as Co-Producer and Editor. Who Knows? is a show about the questions, fears and uncertainties we all have but all too often don't talk about. My duties on Who Knows? include editing, mixing, and mastering all episodes. Girl Tales is a collection of Feminist Fairytales aimed at young audiences. They are in the format of radio dramas. When Rebecca Cunningham, creator and host of Girl Tales, approached me to work on this show, I was happy to try my hand at something different! This married my podcast experience with my theatrical sound design experience. I not only edited the podcast, but had to build the world around the fairy tale. My work at Girl Tales begins with Elisa and the Swans Part 1. 88.5 WFDD, Public Radio for the Piedmont, is the local public radio station where I live and North Carolina's charter NPR® member. Over the summers, WFDD have three week-long summer camps called, you guessed it, Radio Camp. I was hired as one of two radio camp instructors. My co-worker, Adam, and I taught 11-14 year olds the basics of audio recording in the studio and in the field; how to conduct an interview; how to edit sound on computers into a news story; and the other skills needed to write, record, edit, and create stories for radio broadcast.